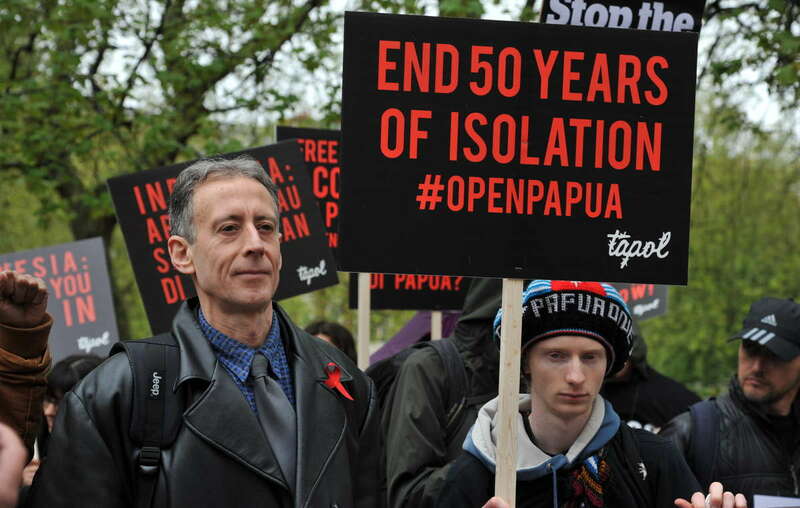 Human rights activist Peter Tatchell joined demonstrators outside the Indonesian embassy in London to call for an end to 50 year of isolation. 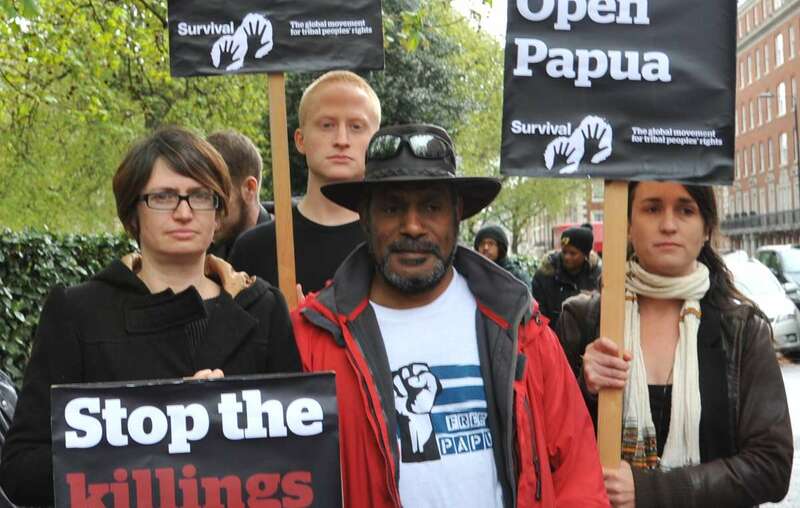 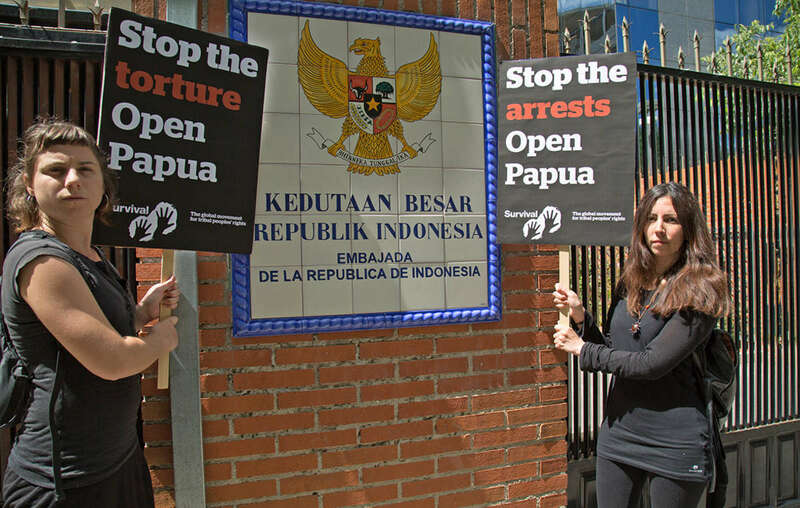 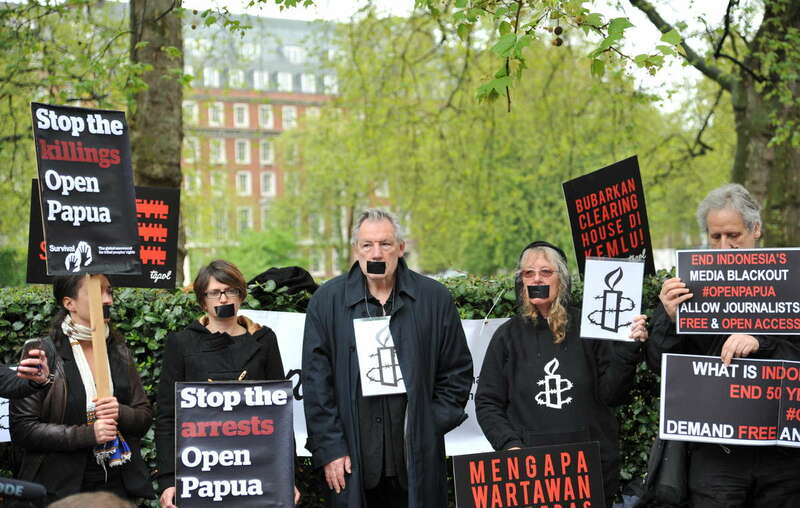 Protestors outside the Indonesian embassy in London demanded "Stop the arrests" and "Stop the killings"
Protestors in Spain demanded Indonesia &apos;Stop the torture&apos; and &apos;Stop the arrests&apos; of Papuans. 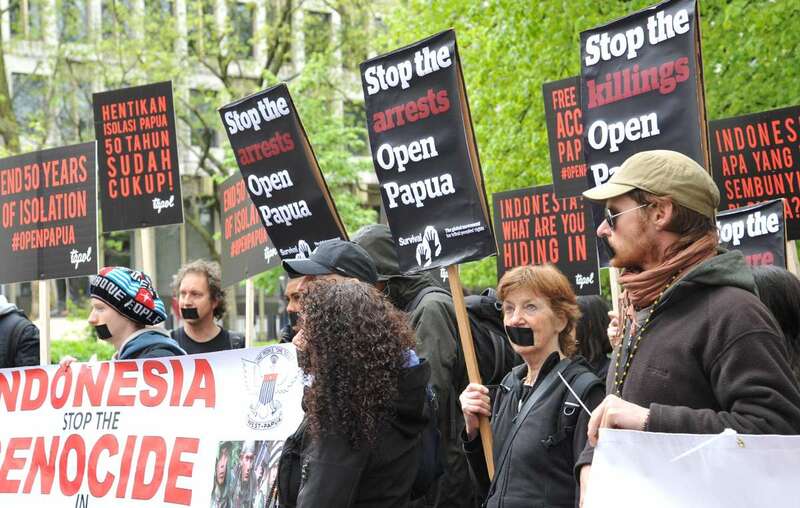 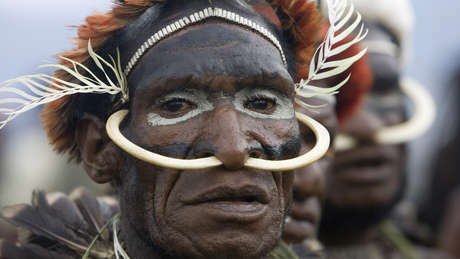 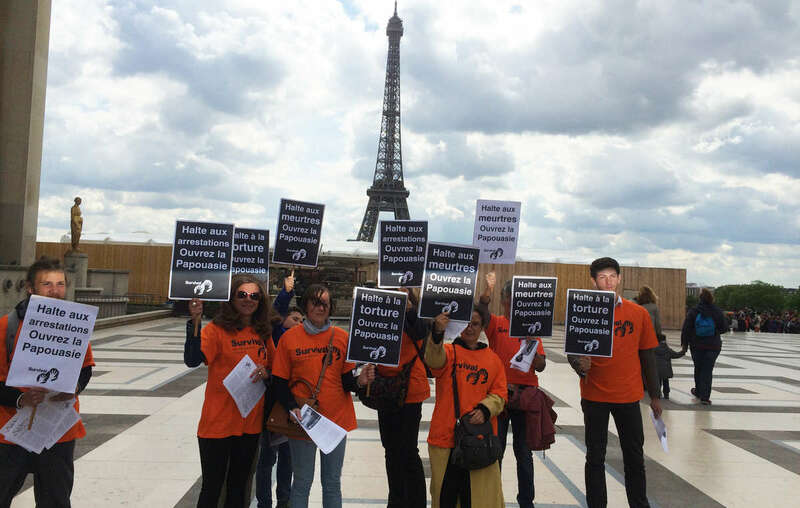 Protesters in Paris called for an end to torture and arrests in West Papua.